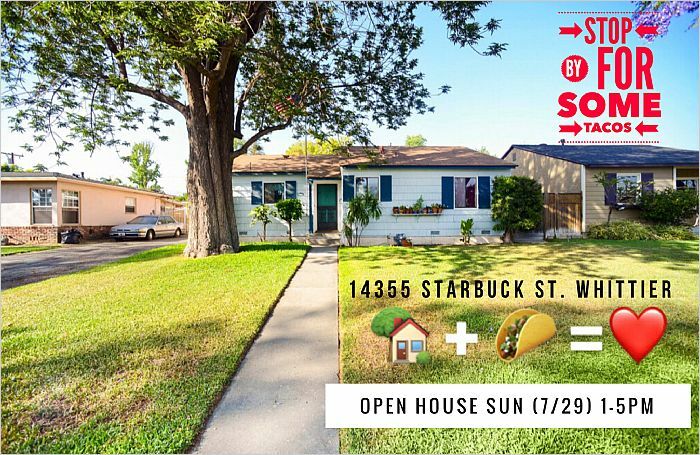 Stop by and check out this charming home in East Whittier and enjoy some complimentary tacos with our team. 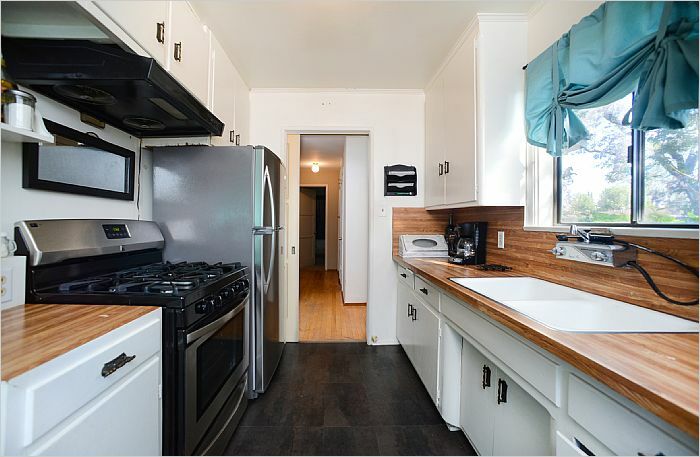 This charming and cozy home features three bedrooms, a large patio with a bonus room. 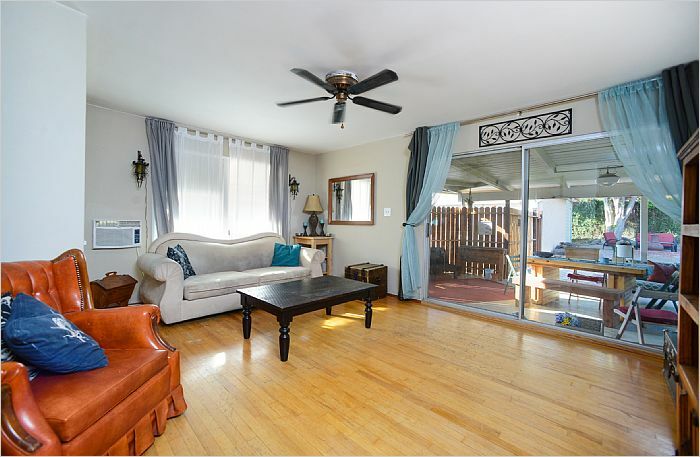 This charmer features hardwood floors, ceiling fans and skylights throughout. The home also offers a spacious living room that opens to the kitchen and dining area. The three bedrooms feature ceiling fans and built-in closets. 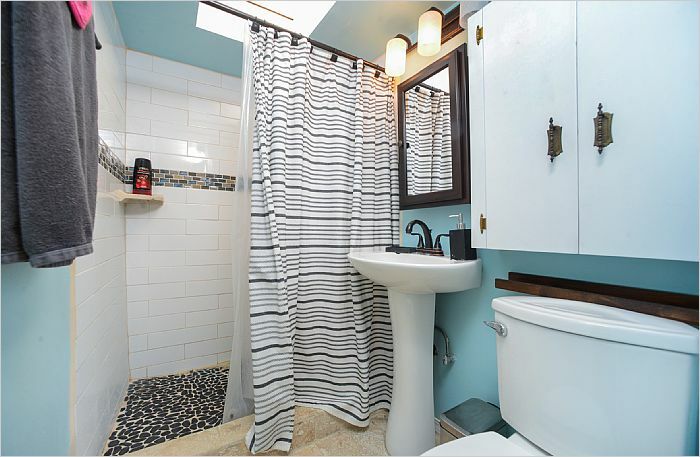 The property does have a separate room off the patio with a separate remodeled bathroom. 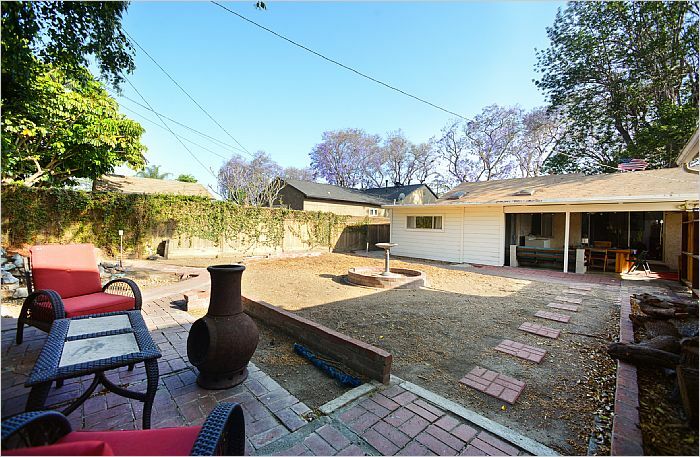 The backyard is highlighted by a large covered patio off the home and accessible from the living room making it great for entertaining. 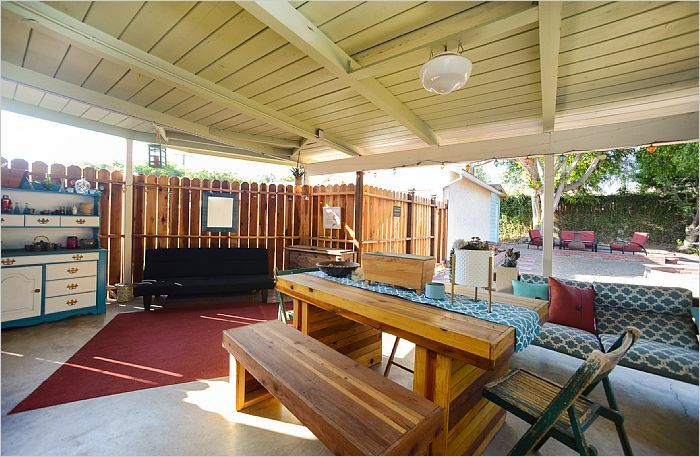 The property also features a two-car oversized detached garage offering plenty of storage. 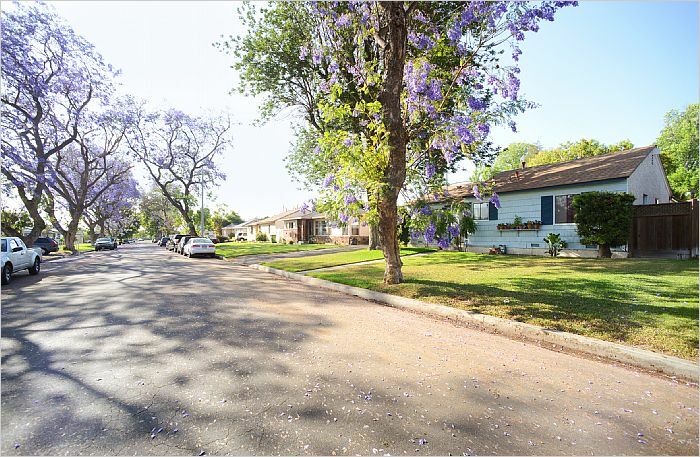 The home is conveniently located near many large retailers/shopping centers, schools, and parks.